Over the years Halcyon Yachts have assisted with yacht deliveries, both power and sail, to destinations all over the world. 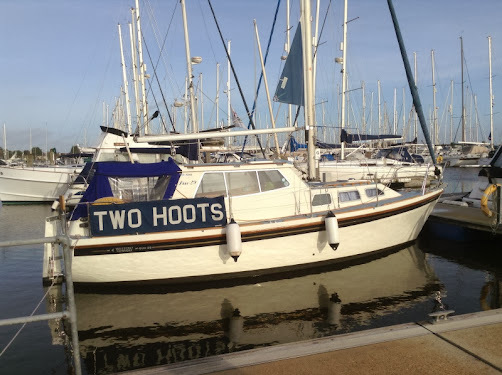 We have been involved with many different boats of all shapes and size! 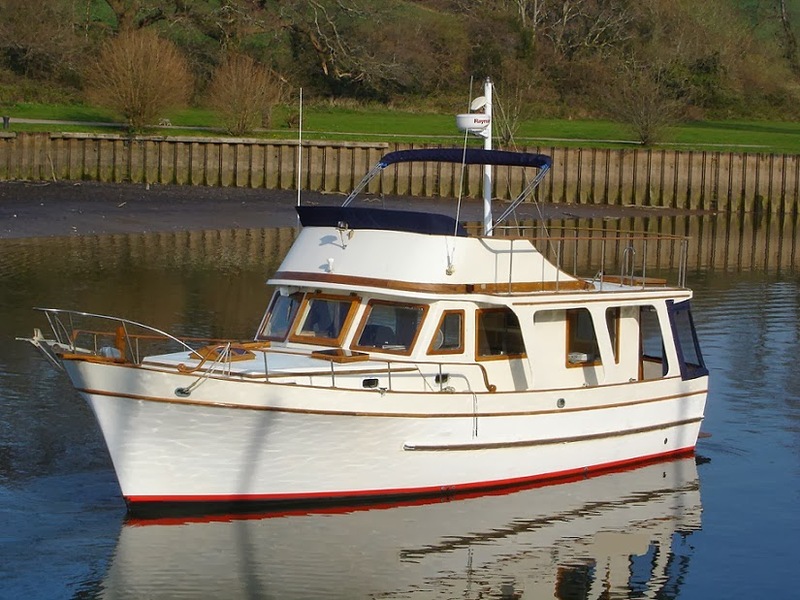 As an extended service to our loyal clients we have compiled a short list of just a few yachts that we have been involved with that are currently for sale: Westerly Konsort Duo Built in 1985 with a 2011 Beta 30hp engine. Bilge keel, furling in mast mail sail, lines all lead to the cockpit so easy to handle, 5 berths, wheelhouse/tiller steering, GPS, radar, VHF, depth/speed logs & repeater in cockpit, compass, rigging renewed in 2011, in good condition. There’s a very good 2013 survey available. Lying at Lymington. £36,250 Full Spec and contact details: http://apolloduck.net/337783 Marine Trader 40 Trawler Excellent motor cruising trawler yacht and/or very comfortable live aboard. Currently ashore completing refit in South Devon. This solid and safe family cruising vessel is now for sale following a change in plans by the owner. 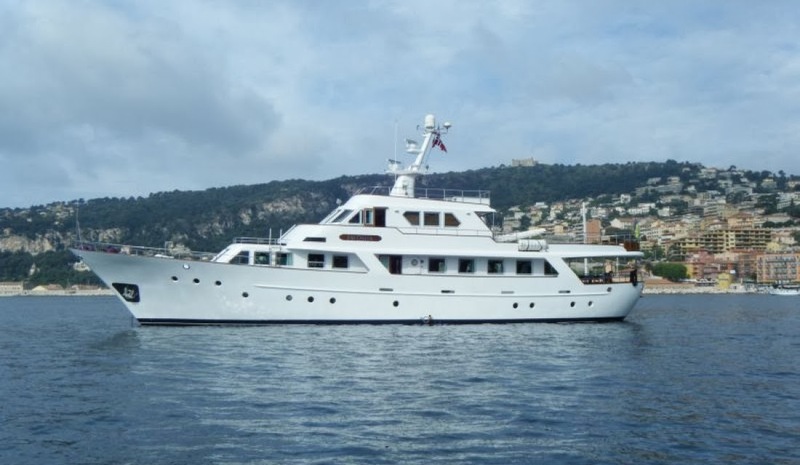 After being imported from the US, “Merry Mary” has received a complete refit from top to bottom and is now ready to start European cruising and is also suitable to be used as a very comfortable live aboard motor yacht. 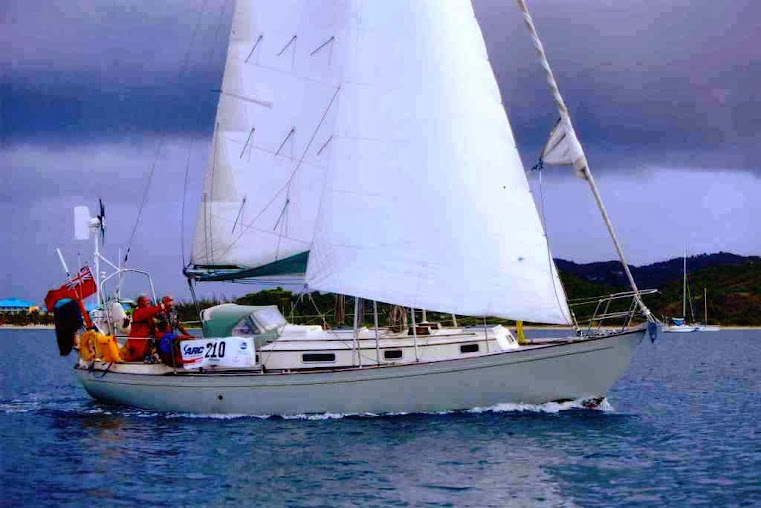 £58,950 Full Spec and contact details: http://www.merrymary.co.uk/ Victoria 34 A good quality, seaworthy cruising yacht. Many upgrades by the current owner of 20 years which include recent electronics package, recent autopilot, wind generator, recent new engine and much more. This is a yachting package which includes the dinghy and outboard and equipment levels for long distance blue water cruising. The original gel coat is a pale green in colour which was a special order. A very attractive traditional Chuck Paine designed sailing yacht that will look after the skipper and crew. 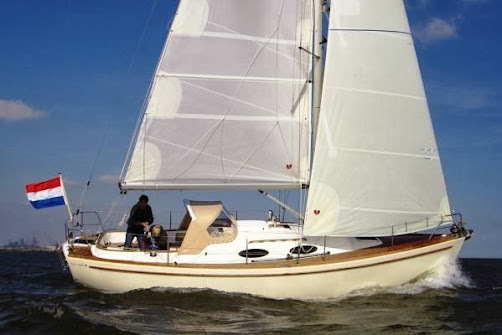 £64,950 Full Spec and contact details: http://www.red-ensign.com/victoria-341?id=391#.Ut7UQBDFK70 Saffier 32 A seaworthy sailing yacht that combines classic lines with modern sailing characteristics. The quality and craftsmanship of the Saffier is immediately apparent. Her pleasing classical lines, and attention to detail. Fully equipped with radar, plotter, AIS etc. Berth at Marina Alcudia, Palma de mallorca is also for sale. Very well maintained during the years. 95,000 EUR Full Spec and contact details: http://houseofyachts.nl/houseofyachts/saffier-32/ Bowman 40 NOW SOLD The Bowman 40 is a highly desirable blue water cruising yacht. Yacht “MARDLER”, an excellent example of this pedigree vessel, was launched in March 1996 hull number 47. 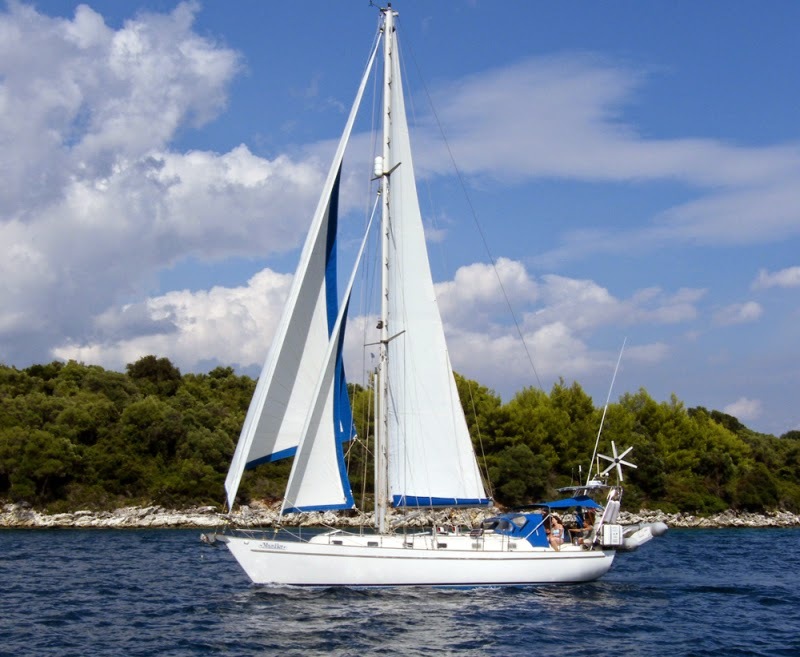 A beautiful blue water cruiser in exceptional condition, scheel keel with wheel steering. Nanny 50hp diesel engine, Autohelm ST50 nav equipment including Autohelm ST 7000, Eberspacer heating, 2 cabins, teak joinery interior. £138,000 Full Spec and contact details: http://www.mardler.co.uk/ Benetti 29.8m FAVORITA is a fantastic yacht, being a fully refitted specimen of a Gentleman’s Navetta from the famous Benetti yard. This 98′ beauty was built in 1975, but has been refitted many times since and was almost (technically) rebuilt in 2010. Many items thus date from then and subsequent work, as late as 2013, whilst the original aspects have always been meticulously maintained.